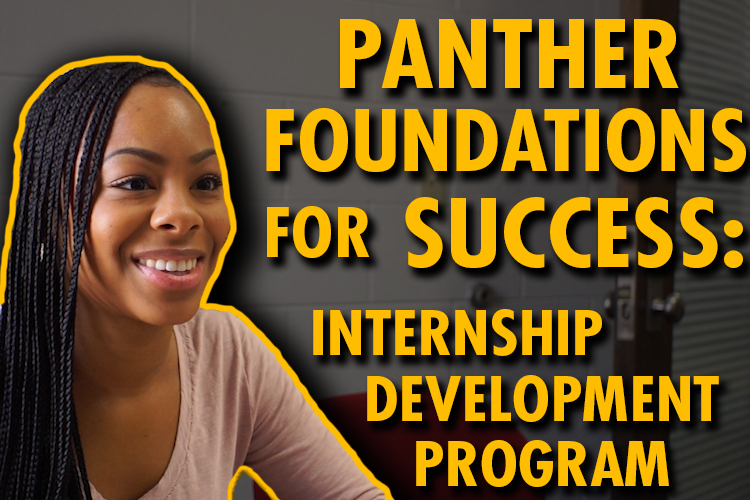 The UWM Panther Foundations for Success: Internship Development Program is dedicated to helping underrepresented students find internships and full-time positions during their academic career and after graduation. Ashley Handley joined the program as a junior and quickly landed an internship at Rockwell Automation. 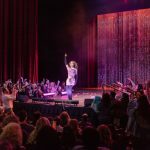 Her outstanding performance led to a full-time position beginning in summer 2019.